yankeetreasures13 has no other items for sale. 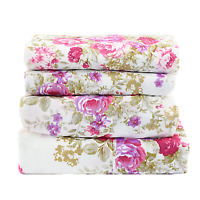 Greenland Home Fashion Paisley Quilted Ivory Bed Skirt Drop 18"
I accept Paypal. Your item will be shipped within 3 business days of your payment clearing. Thanks for stopping by!